Social networking sites are gaining in popularity, and candidates for president have been getting more involved in these online platforms. 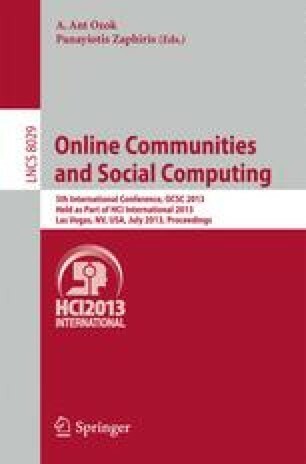 In order to examine whether a presidential candidate’s presence on social networking sites influences people’s political participation, we conducted a survey asking users a series of questions related to their social networking involvement, political involvement, and political involvement on social networking sites, specifically with regard to the 2012 presidential election. Our results indicate that despite being politically minded, these users do not use Facebook for political reasons and a candidate’s online presence does not influence their decision on how to vote.